Have you ever watched a taffy puller in a candy shop? 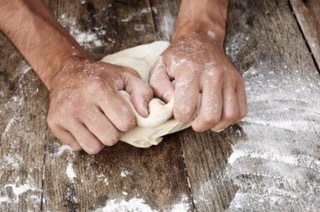 Or a bread baker kneading the dough? 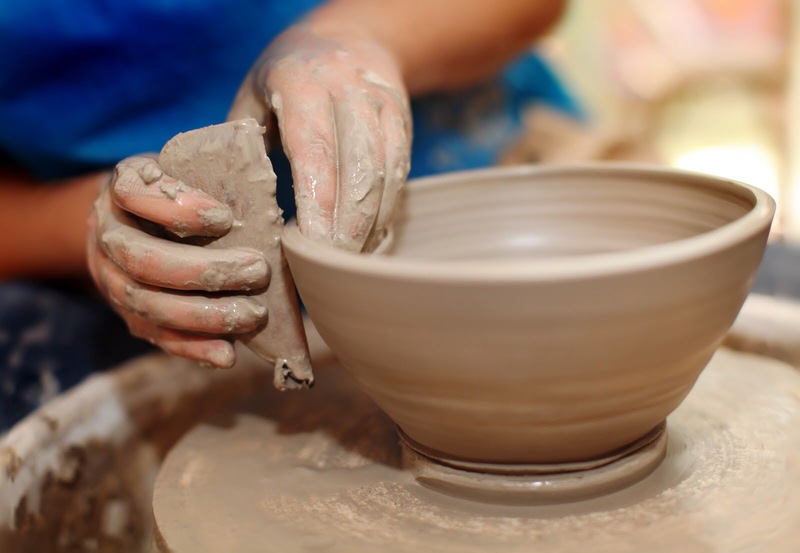 Or maybe a potter molding and shaping the clay at the wheel? None of this happens in an instant. No, not one of these processes happens without a lot of pushing, pulling, poking, and stretching beyond the original state. All of it, friction of some kind, to bring forth a beautiful masterpiece. Do you know each one of us were created by the greatest Creator of All as a masterpiece? He has designed each and every one of us to be exactly what He desires. 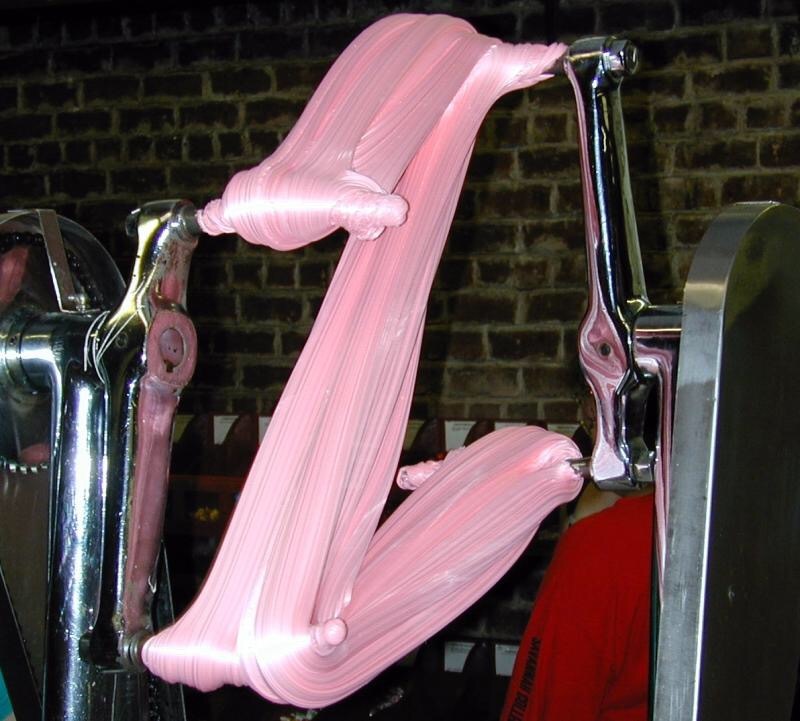 Sometimes, life is going to feel like a huge taffy puller, drawing out the impurities, extracting what doesn’t need to be. I don’t know about you, but there are times in my life when it feels EXACTLY like this!! I think, “Wow! I don’t know how much more pulling and stretching I can take!” Yet, when I allow Him to, God, in His infinite wisdom, keeps going deeper and deeper to remove those things which shouldn’t be, those fleshly things that get in the way of who He’s called me to be. He wants all of me, all of us; so, we can hear with definition, see with clarification and speak and act with precision. He keeps stretching and refining; so, we might become a beautiful masterpiece that isn’t just a pretty piece to sit on a shelf, but one He can use against the enemies of His kingdom! 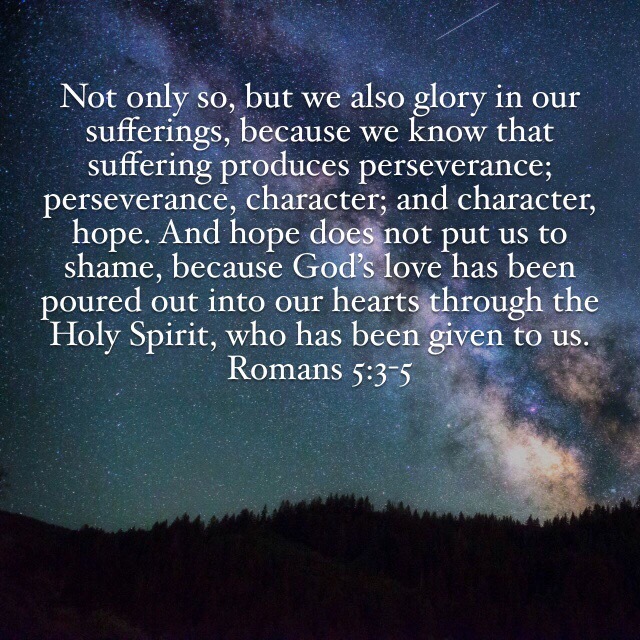 Just like taffy or fresh, homemade bread or even beautiful pottery, it takes a process, and it takes perseverance, patience and a purpose-driven obedience to allow Him to finish what He has started. Esther went through 12 months of preparation to see the king. David waited over 20 years to become king over Israel. Joseph went through 13 years of trials before he became the second in command to Pharaoh. Jesus waited 33 years of His life to fulfill His destiny here on this earth. When we start to get frustrated in the waiting and overwhelmed in the stretching, let us step back and be thankful for the preparation. God is always at work. The friction we feel is simply the formation of His perfect masterpiece! Very good thoughts for me to remember. 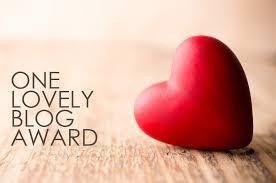 I know GOD is only allowing things to happen so that I can show HIS glory even more.